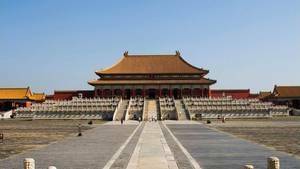 The Forbidden City is the ancient palace of the Chinese emperors. With a great symmetry, this palace is girded in a rectangle of 960 meters by 750 closed by a thick wall, itself surrounded by moats. This palace is divided into two parts, the inner courtyard and the outer courtyard. The inner courtyard corresponded to the private apartments of the Emperor, while the outer court was the political seat of the Empire. Each of the two courts were linked to Western or Eastern annexes depending on their positions. 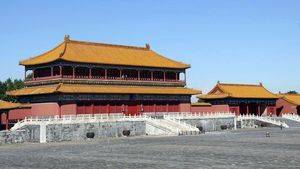 Finally, there are two other important elements in the Forbidden City: The Qianlong Palace, and the Imperial Garden. The palace contains a lot of pavilions. They are sometimes called halls, sometimes pavilions, sometimes palaces, but it is always a larger or smaller group of rooms under one roof. Depending on their importance they have a different value. For example, the pavilion of supreme harmony was by far the most important; it was here that the exercise of the emperor's power was held. 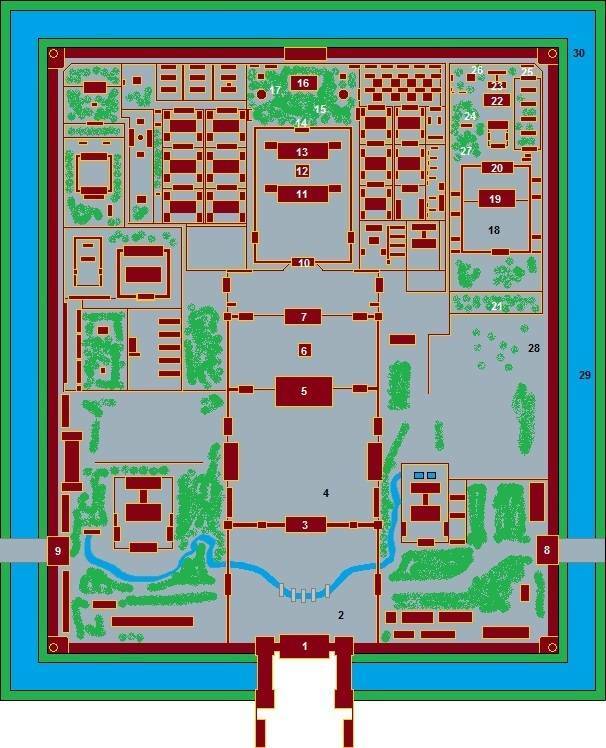 Roughly speaking, it contains three central palaces in which the emperor exercised his power (in the outer courtyard), another great palace in the inner courtyard (where he lived), two palaces of parts and others of the central palaces (one devoted to the forces of the spirit, the other to the military art). Finally, the entire northeast corner is dedicated to Qianlong Palace, a palace built specifically for this emperor and now a palace in the palace. It contains a lot of pavilions by itself. 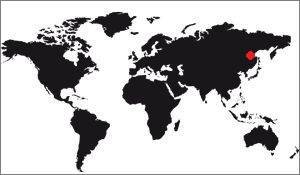 NOTE : On this map and in the description below, the main buildings are indicated with a number.